Easy PPL Flight Training specialise in running other courses for not only the Private Pilot, but for non-flyers too! These courses have been designed by us from the bottom up, with the pilot in mind, to expand your experience, horizons and self-confidence. You won't find them run by anyone other than ourselves, so even if you see them being advertised at locations in the area, they are actually being run by us! 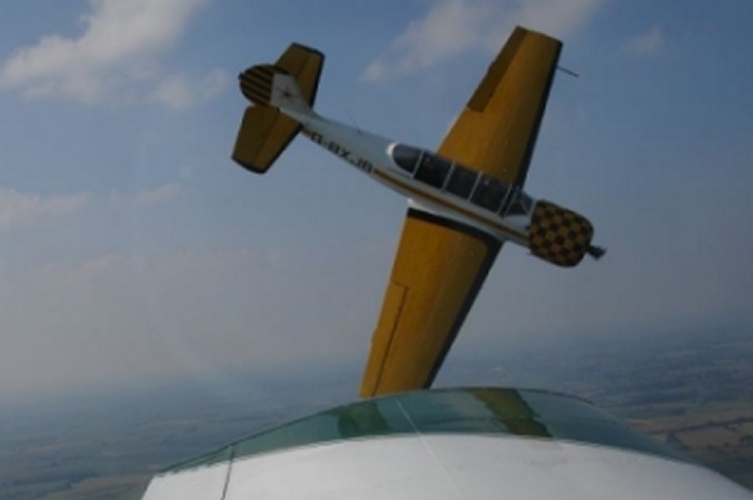 You'll find that we teach you much more than just the flying aspects on these courses. We instill that old-fashioned quality called "Airmanship", that is often a forgotten aspect in todays modern PPL training. Each of the dedicated pages for the training areas below contain more information, including a "Frequently Asked Questions and Prices" section for each course. Everyone always contiues to learn through their experiences. And in aviation, it is particularly important not to "stand still", since we are in a fast-changing environment from both a legal, operational and technical stance. We specialise in many types of equipment - new and old! You'll find we excel at delivering training in the cockpit for all types of installations - as well as hand-held devices. Uniquely, we also offer training for the non-pilot, which might seem a little strange. However, we have the relevant experience to give people peace of mind when flying, whether you are a regular flyer and want your own safety-net, or need help overcoming a fear of flying.